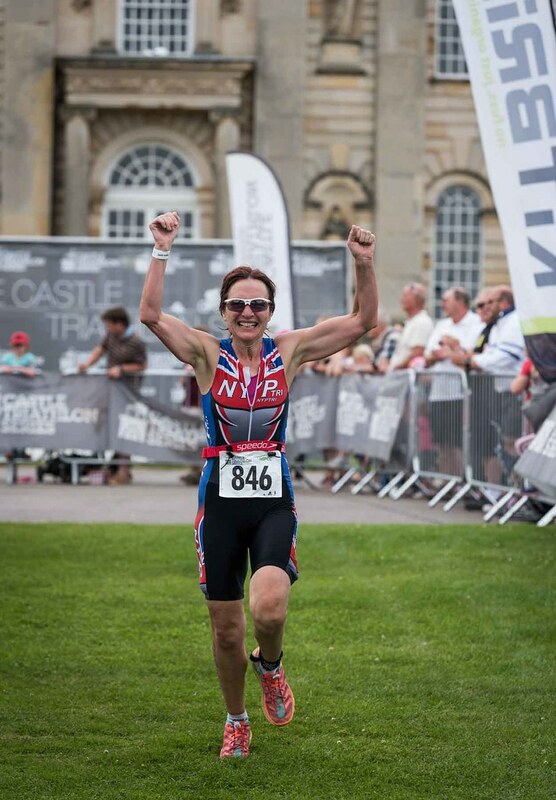 The Castle Howard Triathlon will finish a memorable July in style with a whole weekend of racing on the southern border of the North York Moors. 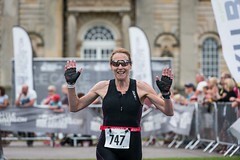 The rapturous reception afforded to previous Castle Howard Triathlons subsequently led to the expansion of a two day weekend extravaganza. 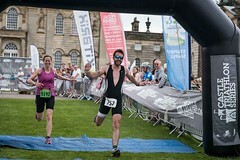 In its tenth year, the Castle Howard Triathlon will be the fourth weekend event of the 2019 Castle Tri Series and will once again feature the obligatory picture postcard backdrop and a course with something for every level of triathlete. 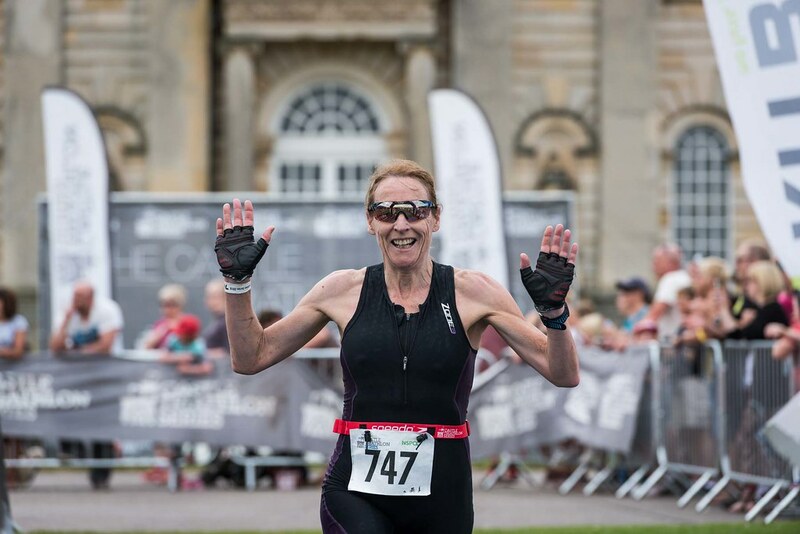 Indeed, the 9,000 acre grounds of Castle Howard form arguably the most physically demanding triathlon course of the Castle Tri Series. 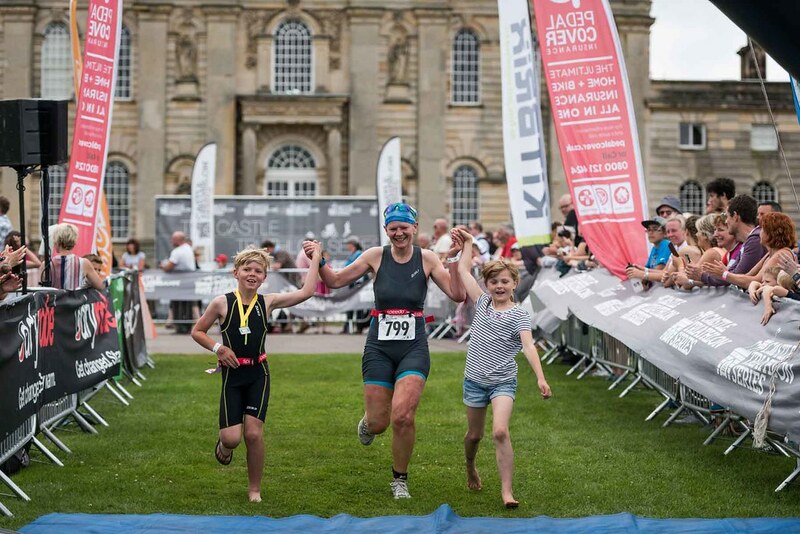 Race entrants will start the race by swimming through Castle Howard’s Great Lake before transitioning into the technical bike route through the glorious rural idyll of Yorkshire and the Howardian Hills. 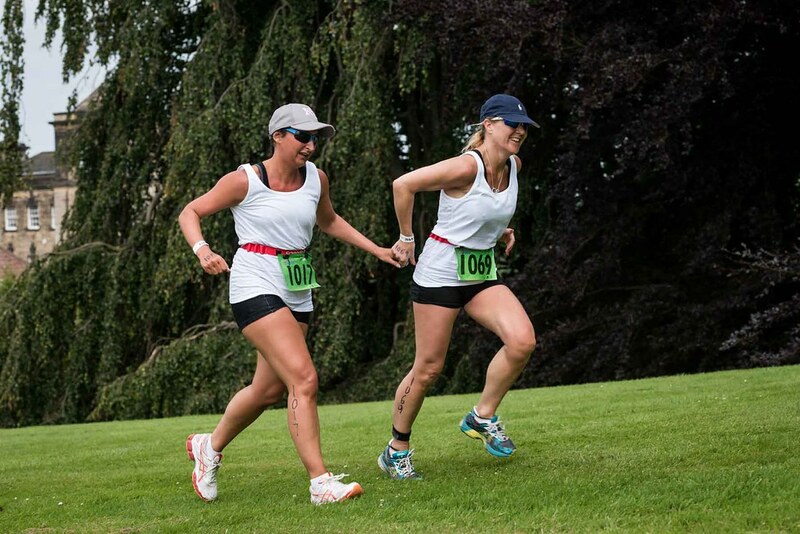 The spectacular run leg passes through the undulating countryside of the estate before a sprint finish tops everything off in style right in front of the main doors of the house. 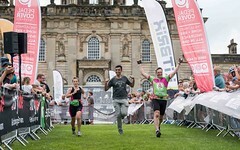 220 Triathlon listed The Castle Howard Triathlon as a ‘must-do’ race. 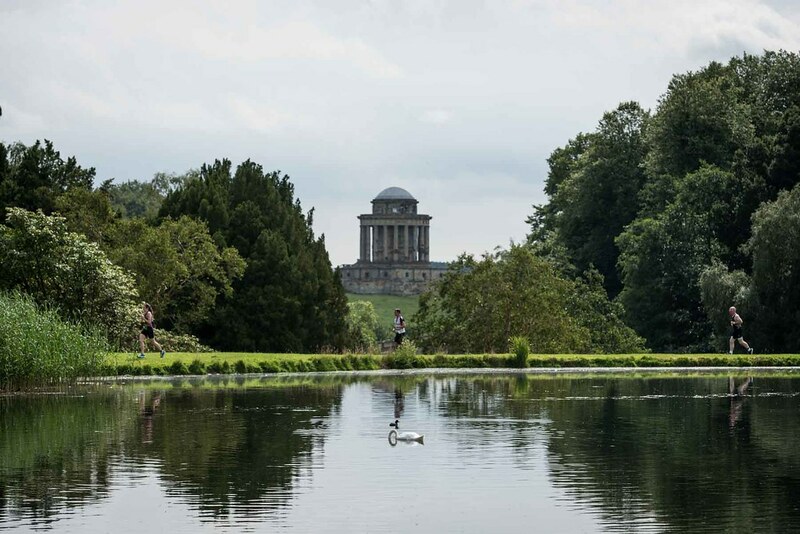 The construction of Castle Howard took more than 100 years before being finally completed in the 18th Century, and spanned the lifetime of three earls and numerous architects, although Sir John Vanbrugh is credited with the original design. The Great Lake is the setting for the swim section of the triathlon. Set in the Howardian Hills, the bike legs initially take in the 18th Century Avenue, a main road that runs in a straight line from south to north for five miles. The run will pass The Temple of the Four Winds and one of the finest, free-standing mausoleums in Europe. 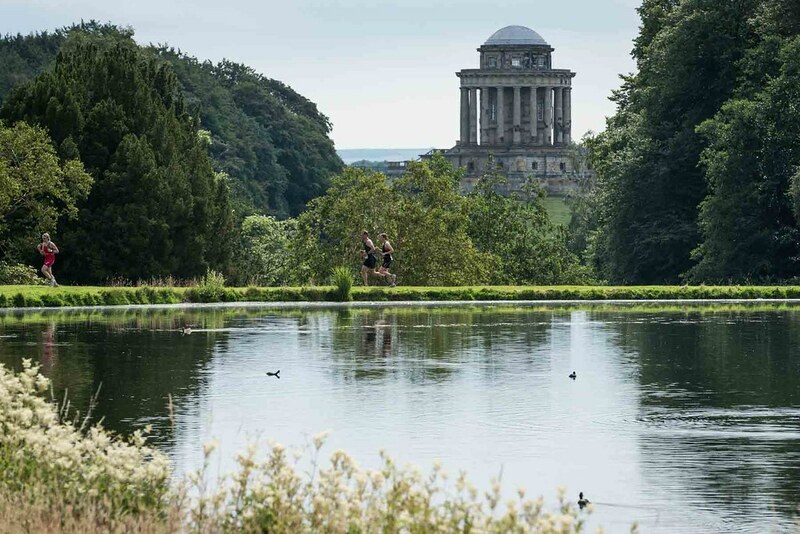 A hop over New River Bridge, a circumnavigation of South Lake and the Atlas Fountain will take racers to the finishing straight in front of Castle Howard itself. 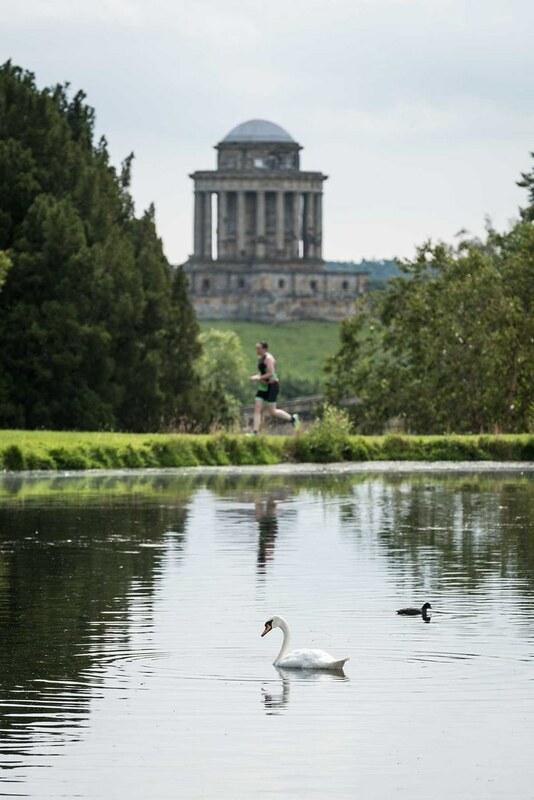 Castle Howard (which is actually a stately home), has been a regular backdrop for films and television, with both ITV’s lauded Brideshead Revisited in the early 1980s and the acclaimed 2008 feature film production shot on location here, hence the name of our adult races. The film industry also visited Castle Howard for 2006’s Garfield 2: The Prince and the Paw-per, the sequel to Garfield: The Movie and the name of our junior and children’s races. In 2019, the Castle Howard event will witness the exciting return of The Gauntlet, a middle-distance race that pushed competitors to their limit via a 1.9km swim, 90km bike ride and 21km run. 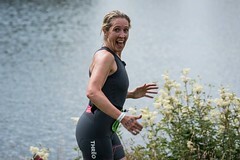 The swim only event provides the choice of three different distances: 5km 2.5km and 1mile (see price table below) and boasts a unique and stunning swim route in all the stunning castle lakes. Enjoy the beautiful setting of Castle Howard at your own pace. Swim any stroke you like (breaststroke encouraged), swim and chat with friends as you go around. Don’t worry about how long it takes (however time limit set at 90 minutes), just enjoy it. Under 16s welcome if accompanied throughout by a competent responsible adult. 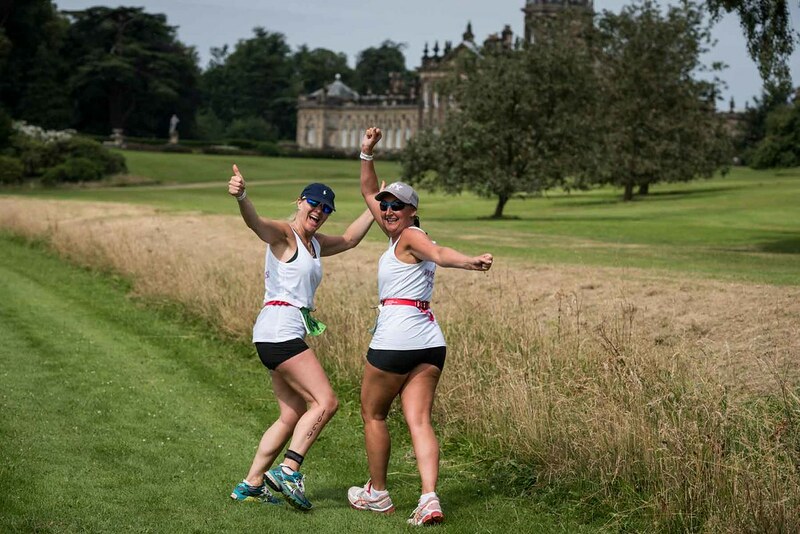 Building on the success of the Castle Run Series in 2018, our Half Marathon and 10K runs will be returning to the iconic Castle Howard, 2019. 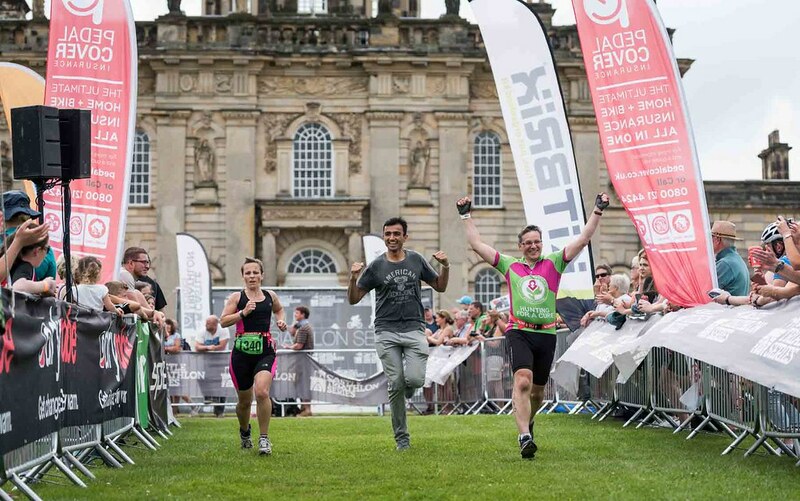 This stunning and unique multi-terrain course will incorporate spectator friendly loops of the Yorkshire countryside, the Castle lake, quaint local villages and of course Castle Howard itself. 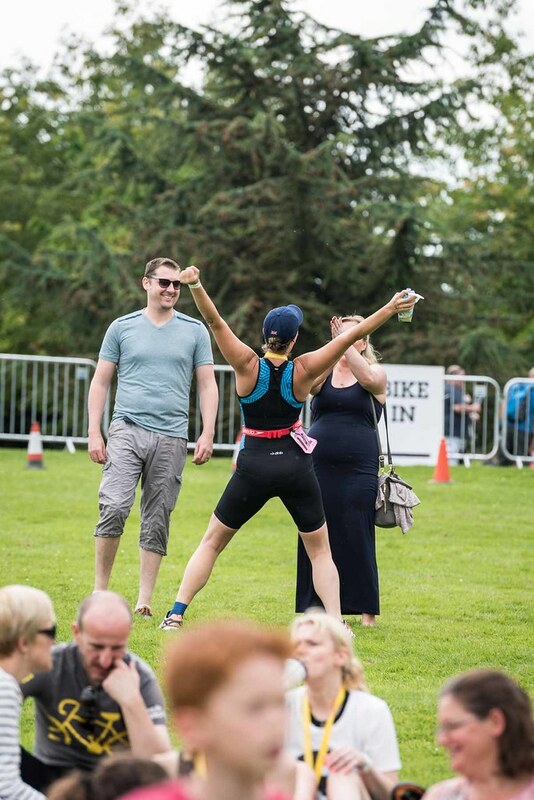 Each runner will receive a medal and will be welcomed across the finish line with a banquet of well-earned treats, with live bands, food stalls, a retail area and camping at the castle making the weekend a festival of sporting achievements. We are offering Half marathon and 10K runs at all our venues (UK, Ireland and France) in 2019. 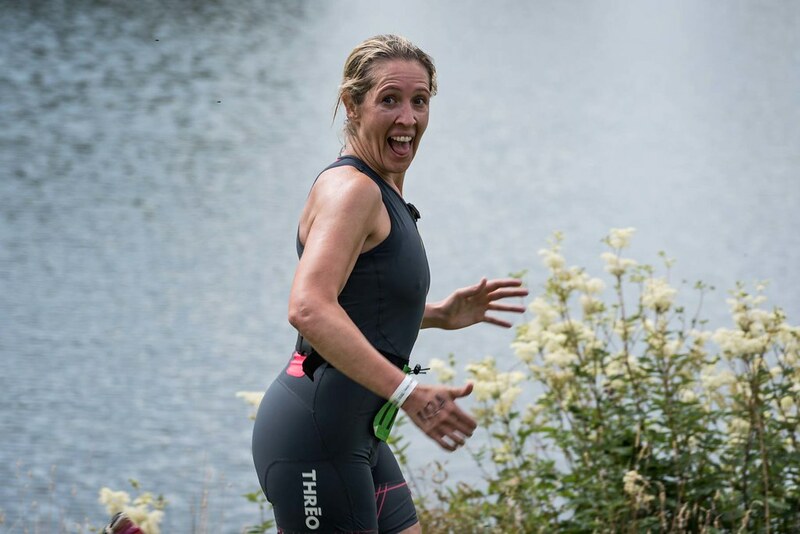 Set on the most iconic and stunning off road, spectator friendly courses. Come join us for the Series. 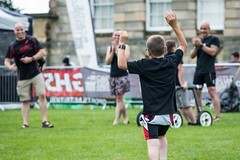 Thank you very much for the work you put in at Castle Howard. 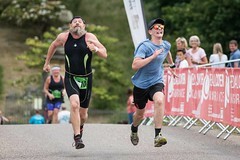 It was a fantastic event and I really enjoyed the location as much as the triathlon. Another wonderful weekend. We are looking forward to joining you in France, hopefully the weather will continue! **Distance varies slightly at each venue. Please take a moment to study these in detail. 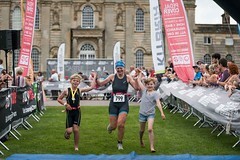 Castle Howard Triathlon is an exciting and busy event with lots of different courses taking place throughout the weekend. 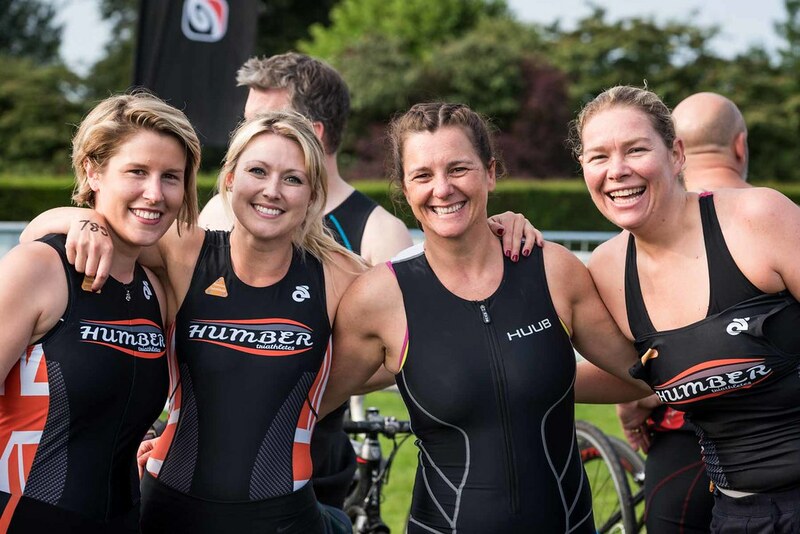 There will be a full brief before your race start but it’s a good idea to familiarise yourself with the course and in particular any key junctions to ensure you take the correct route. Please download our new Competitor Guides tailored for the event at Castle Howard. These guides will help take you through the preparation for the event. 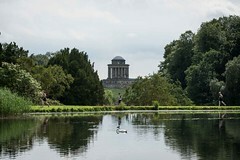 Please see 2016 water quality tests for Castle Howard’s lake. All tests are undertaken using the EU Water Bathing Directive as the benchmark. Wet suits will be optional on race day if the the temp is between 15 and 23 degrees centigrade.